All works undertaken by All Trenching & Boring Services are done to Australian Standards, military specifications and VEDN / VESI requirements. 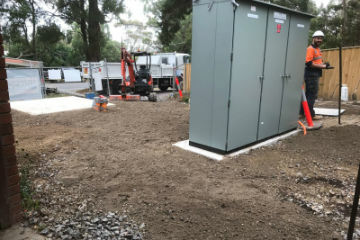 Upgrade of power to the recently renovated and modernised Williamstown Cricket Ground which included substation installation and High Voltage conduit installation both within the cricket ground and surrounding streets. Major Civil Works for the upgrade of Preston Zone Substation from 6Kv to 22Kv which involved trenching in suburban and major roads while taking care of the needs of local residents and traders, vehicle and pedestrian traffic and boring under a railway crossing. Installation of main feeder conduits to the new Coolaroo Zone substation including boring and trenching within Somerton Road and surrounding areas. Trenching, boring and pit installation at several Defence Force bases including Simpson Army Barracks, HMAS Cerberus, Point Cook RAAF Air Force Base, Point Wilson Naval Facility and Puckapunyal Military Training area for upgrade of communication facilities. 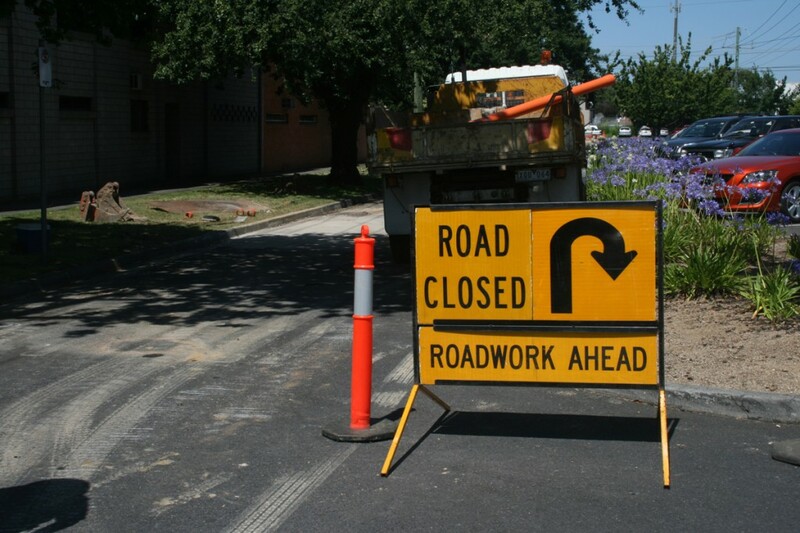 Services installation and relocation for major roads and freeways upgrades. 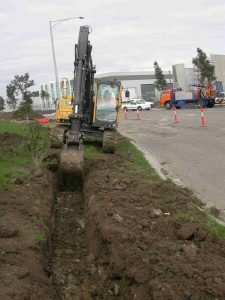 Replace existing High Voltage cables to Chadstone Shopping Centre using trenchless technology and trenching. We have a range of excavators, compaction equipment, services locators and more to trench in any ground conditions including rock and high traffic areas. Our professionals get the work done right the first time, whether your property is commercial or residential. 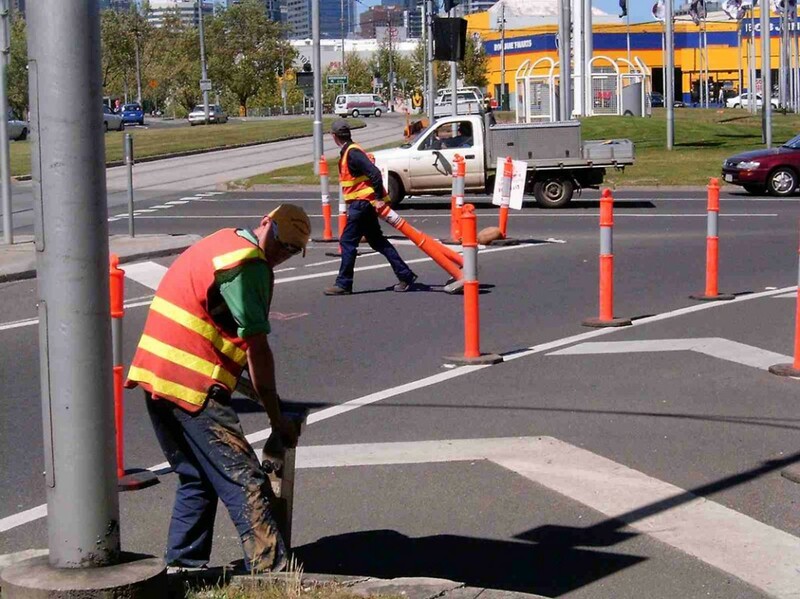 We have become the preferred choice among civil construction companies in Melbourne. 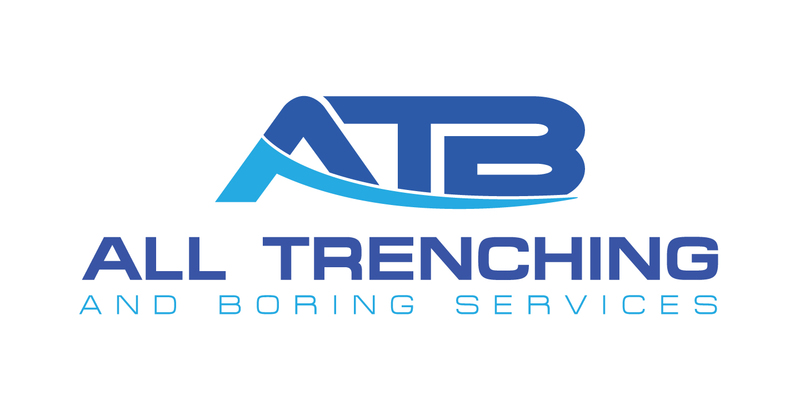 Here is some more information on the kinds of trenching, boring, and underground construction services that we perform every day. If you have a small project and need to get under a highway or a more significant scale project, we have the experience and equipment to get the job done for you. Our services are flexible. So, regardless what size or type of project you have, our contractors can manage a specific component of the project. Or if you need, we can oversee the whole project for you. Partnering with ATB Services is like being the CEO of your own, personal underground service business.